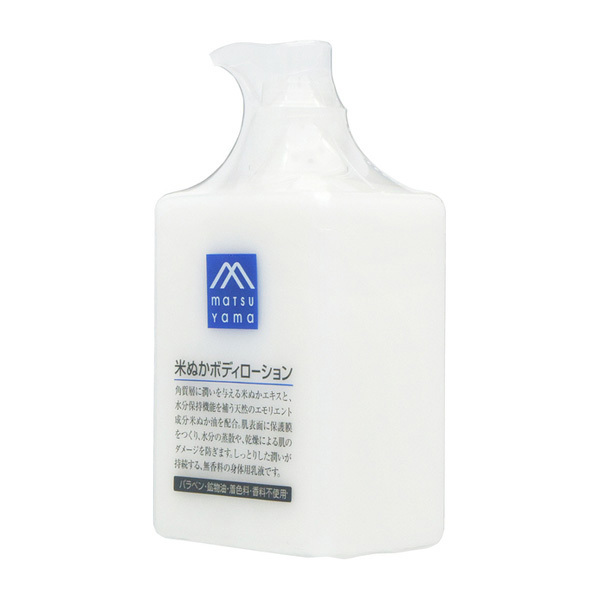 Body lotion with the moisturizing effect of rice bran. 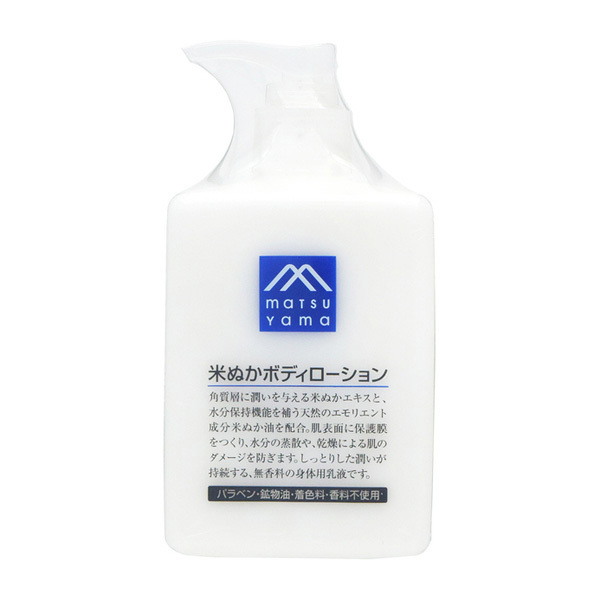 This body lotion contains rice bran extract, which is a natural emollient and supplements moisture retention. It is also formulated with rice bran oil and rice bran wax. No added fragrance. Rice bran oil contains γ-oryzanol, which keeps moisture from escaping by forming a protective film on the surface of the skin surface. It blends into the skin easily and provides moisture that lasts. 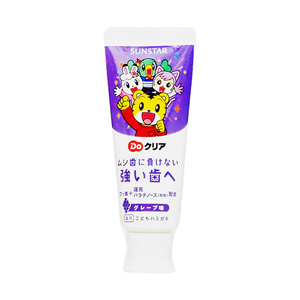 Recommended for children's dry skin. 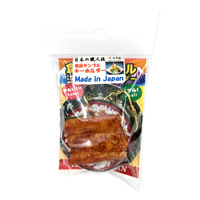 ● Manufacturer: Matsuyama Oil & Fat Co., Ltd.
・Please use carefully if there is abnormality on your skin. Discontinue use when there is abnormality on your skin, or if it does not agree with your skin. If you continue to use it may worsen the symptoms, so please consult your dermatologist. 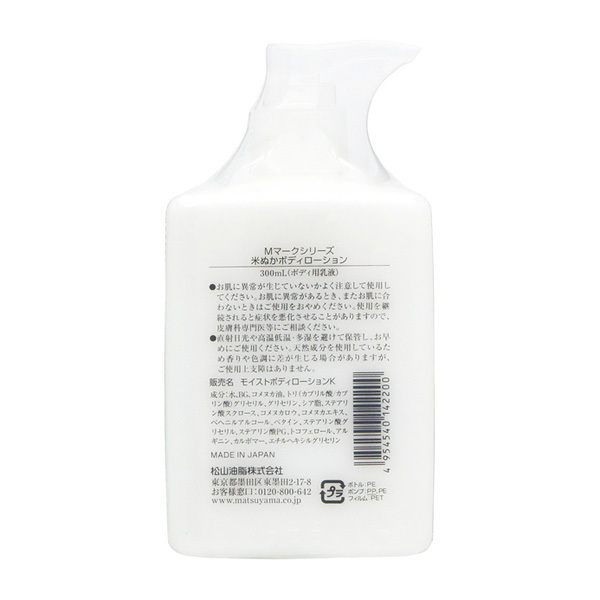 ・Keep away from direct sunlight, high temperatures, low temperature, high humidity. Please use as soon as possible. 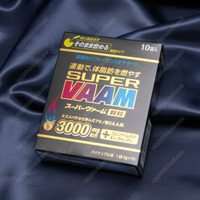 ・Because natural ingredients are used, there may be differences in scent and color tone, but there is no problem in use.